Villa Toronto is the most recent in a series of inter­national gal­lery meetings initiated by Raster. Previous editions took place in Warsaw (2006), Reykjavik (2010) and Tokyo (2011). The event is not an art fair. Rather, the villa project aims to use the curatorial experience of private gal­leries to create encoun­ters with the general public and local art com­munities that are innovative, stimulating, and not merely market driven. The project recognizes the decisive role private gal­leries play in deter­mining the field of con­tem­porary art and the type of explorations that take place within it. Villa encourages the cross-​cultural cir­culation of art, artists and cul­tural wor­kers, and dedicates its resour­ces and focus to facilitate such an exchange, throughout the project and in the years to come. 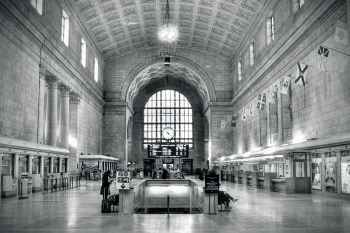 In the cen­tral Toronto, this col­laboration will come together in Union Station—a place with great poten­tial to boost the artistic appreciation of Torontonians. Raster will present Michał Budny who will develop site specific instal­lation at Union Station and Aneta Grzeszykow­ska with her piece “CLOCK”. A publication, Villa Toronto (2014) will accom­pany the project, featuring presen­tations of all par­ticipating artists and institutions as well as an essay by Polish art historian Sylwia Serafinowicz on the con­nec­tions between the Toronto and Warsaw art scenes in the 1970s; interview with Corinn Gerber, Direc­tor of Art Metropole and one more interview with Toronto art col­lec­tor by Mar­shall Webb. During Villa Toronto a selec­tion of Raster publications will be available at the Union Station. Villa Toronto is co-​financed by the Polish Ministry of Cul­ture and National Heritage, City of Warsaw, Toronto Arts Coun­cil and the Con­sulate General of the Republic of Poland in Toronto. In part­ner­ship with the Con­sulate General of France. 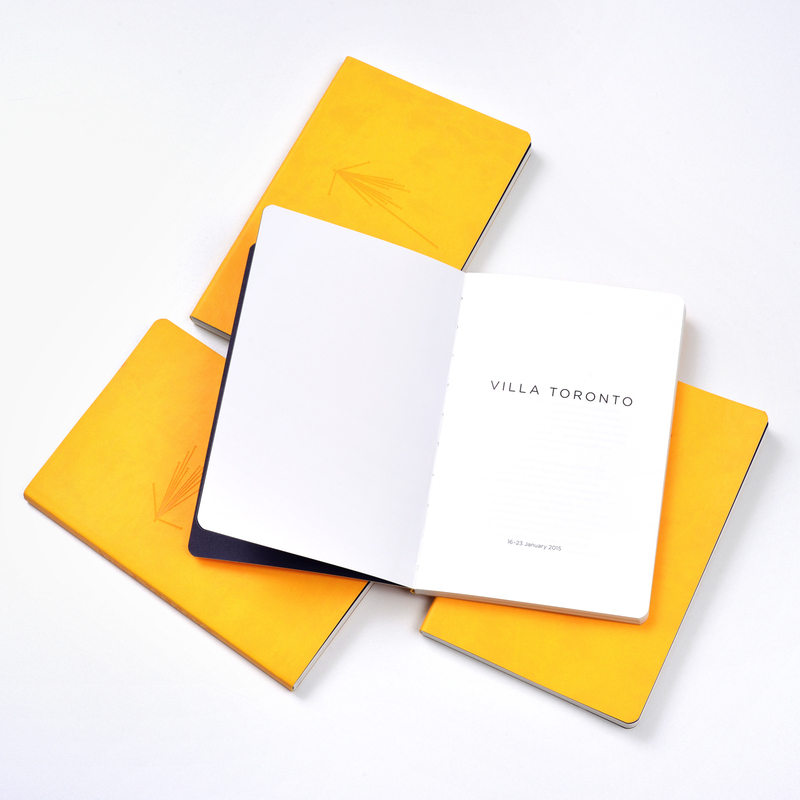 Villa Toronto is also sup­por­ted by Osming­ton Inc., British Coun­cil, Goethe Institut, Gal­lery Express, The Drake Hotel, Won­dereur, SOCAN Foun­dation, Canadian Art, C Magazine. 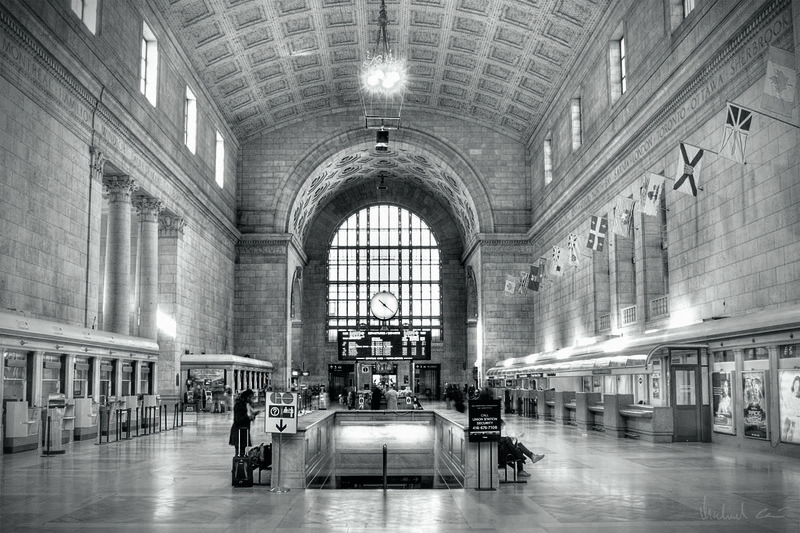 VILLA TORONTO, presented by Raster in association with Art Metropole, brings local and international art galleries together in the Great Hall of Union Station. Accompanying this central exhibition, in cooperation with local art organizations, will be a series of special events throughout the city. The one-week program is free and open to the public. 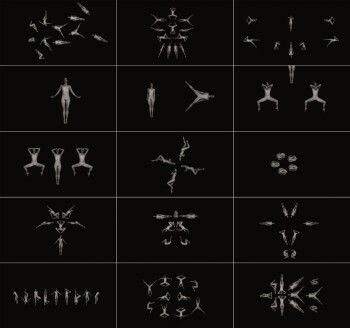 Clock is a 12-hour long video in which Grzeszykow­ska per­forms choreographed dance compositions. The video is shown in sync with hours of the day – the artist’s image is mul­tiplied number of times to cor­respond with the time of day. 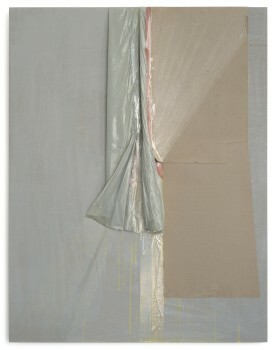 With each new hour, new com­position unfolds with another ‘copy’ of the artist added to the scene. In a style typical for the artist, “House with Garden” is com­posed of simple, inexpen­sive materials, some recyc­led. 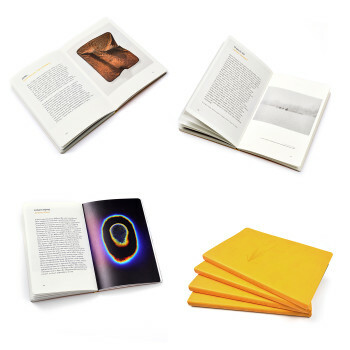 The ordinariness of these materials con­trasts with the studied com­position – Budny referen­ces a form of a poem as inspiration for his own artistic method.